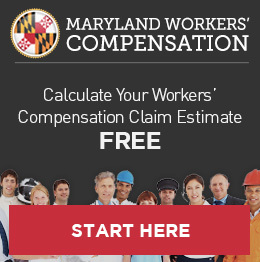 How Many Personal Injury Lawsuits are Filed in Baltimore? The exact number of personal injury lawsuits filed in Baltimore can be a difficult number to know exactly. 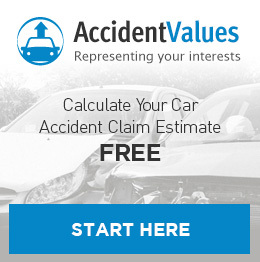 Personal injury lawsuits are torts – someone or something injures another person. But not all lawsuits are called “torts” in Maryland’s Judiciary case search (Maryland’s official records kept by the judicial branch.). However, when you really look at the data, you find a lot of information that helps determine how many personal injury lawsuits there are in Baltimore. As we do every month, the InjuryLawyerDatabase.com pulls the judiciary’s data and analyzes it. In total, there were more than 5,000 civil actions in Maryland circuit courts in January and nearly as many in February. This does not mean there were that many personal injury lawsuits, as “civil actions” also means many other things, most notably family law and home foreclosures. According to these statistics above, there were 193 personal injury cases in Baltimore in January. That’s 19.82% of the litigation in Baltimore. For frame of reference, there were 397 foreclosure actions.